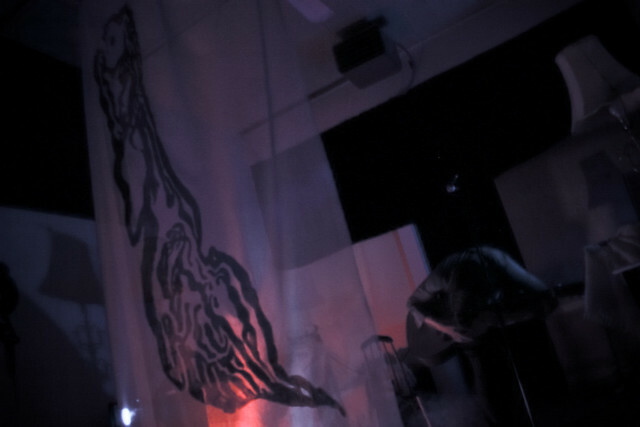 The Ghost Show @ Freud’s Bathhouse & Diner « I'm Trying I'm Trying I'm Trying, Ltd. 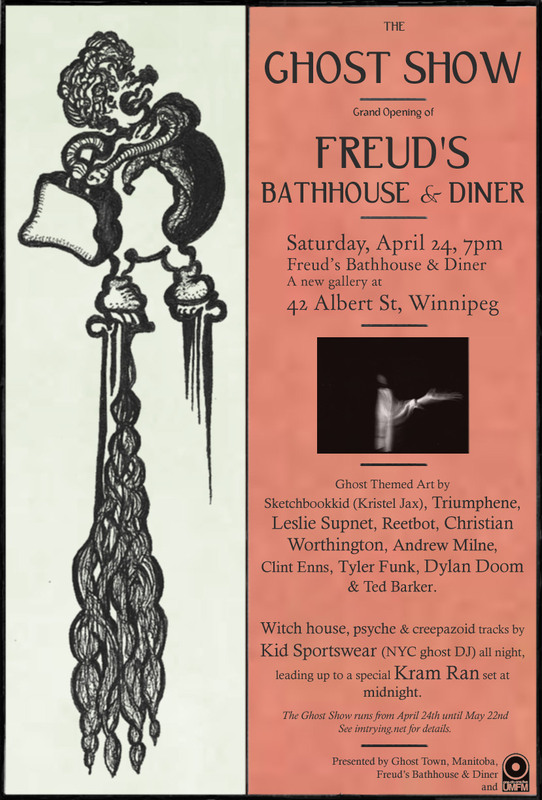 The Ghost Show: Grand Opening of Freud’s Bathhouse & Diner, a new gallery space in Winnipeg’s Exchange District. Sketchbookkid (Kristel Jax), Triumphene (Montreal), Leslie Supnet, Reetbot, Christian Worthington, Andrew Milne, Clint Enns, Les Klassen, Tyler Funk ,Dylan Doom, Mitch Dixon, Vanessa Butler, & Ted Barker. 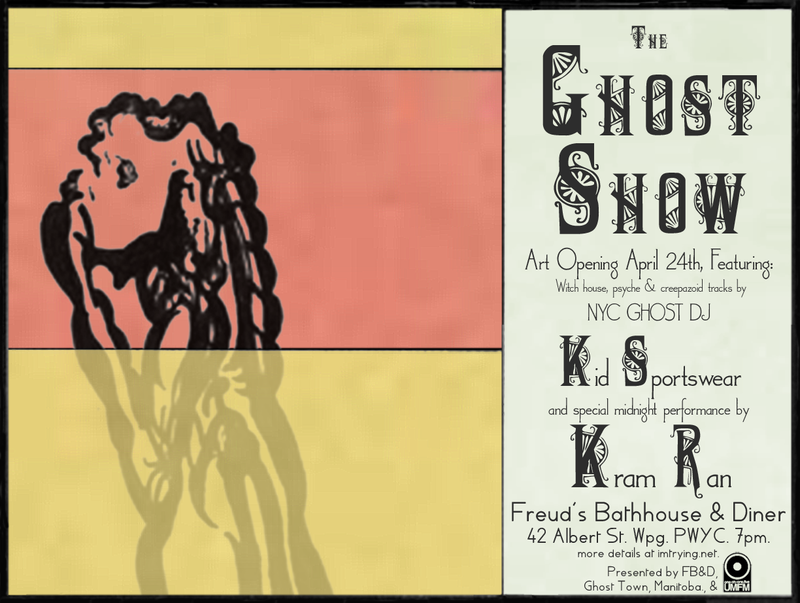 Featuring witch house, psyche & creepazoid tracks by Kid Sportswear (NYC ghost DJ aka Daniel Triangle) all night, + a special Kram Ran set at midnight. 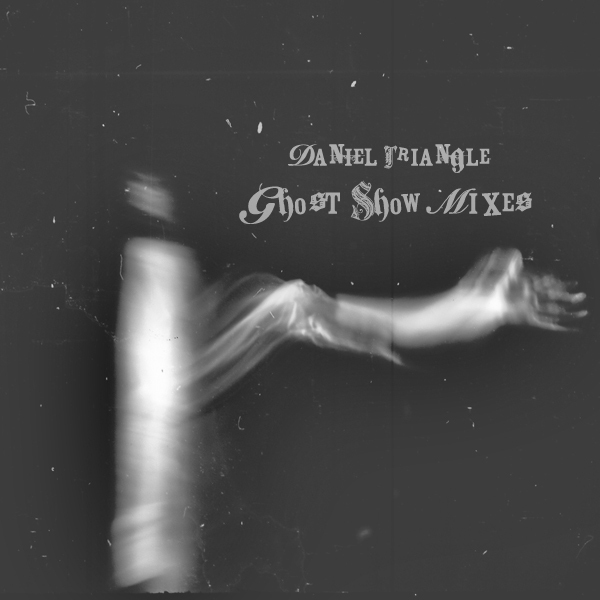 IT³ presents the entirety of once NYC, now Berlin based DJ Daniel Triangle (of Gucci Goth, & aka Kid Sportswear)’s mixes from The Ghost Show‘s opening. The 5 mixes are free to download and feature nearly 75 psyche, creepazoid, & witch house artists & cover artwork by 7 Ghost Show artists. Download & more info here. Presented by Freud’s Bathhouse & Diner, Ghost Town, Manitoba, & UMFM. 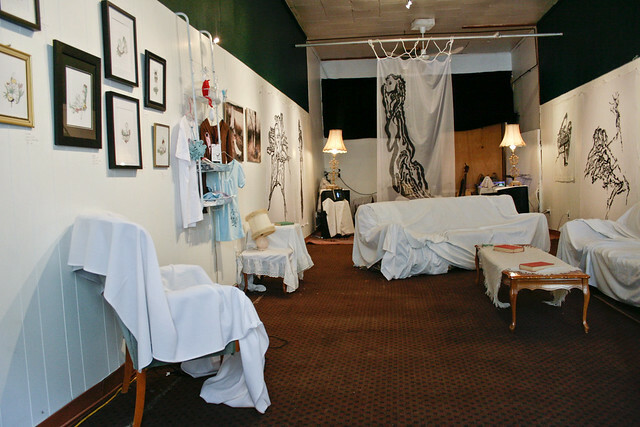 Flickr Photo Gallery: The Ghost Show Art Exhibit (in progress). Flickr Photo Gallery: Kram Ran at The Ghost Show. 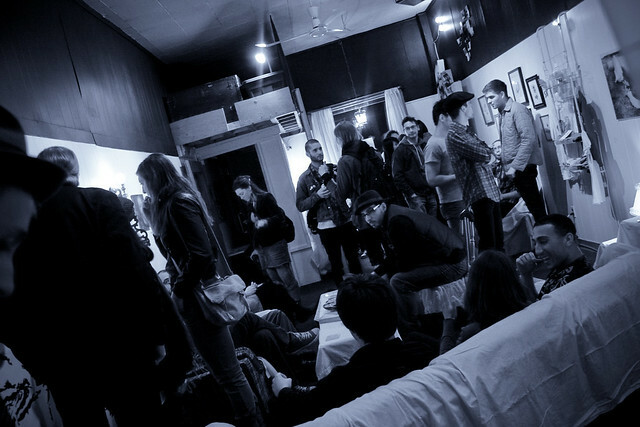 *The Ghost Show is similar to 2009′s A Recession of Mortality in Toronto (hosted by our friends at Syphilitic Mermaids Magazine), with ten local visual artists replacing the zine portion of the 08/2009 exhibit.